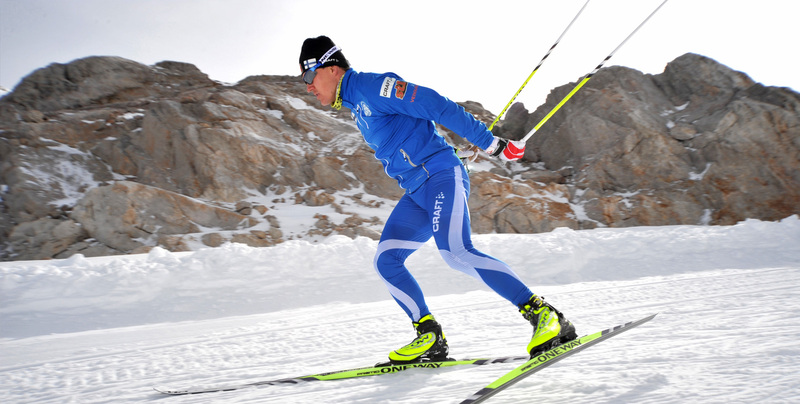 Cross-country skiing is a tough sport that requires strength, tenacity and willpower. Sami Jauhojärvi is one of the most experienced skiers on the Finnish team, and has participated in the Olympics in Turin in 2006 and Vancouver in 2010. Sami and teammate Livo Niskanen won the gold medal in the men’s team cross-country sprint at the 2014 Sochi Olympic Games. I use a wide range of NeoLife Nutritionals, so that I can quickly regain strength. GR2 Control and NutriShake ensure that my body get enough high quality protein to help rebuild muscles. I use GR2 about an hour before each race so that I can maintain optimum energy levels all race. Supplements are very important to me, so I help myself to feel good during exercise. It is very important for an athlete.